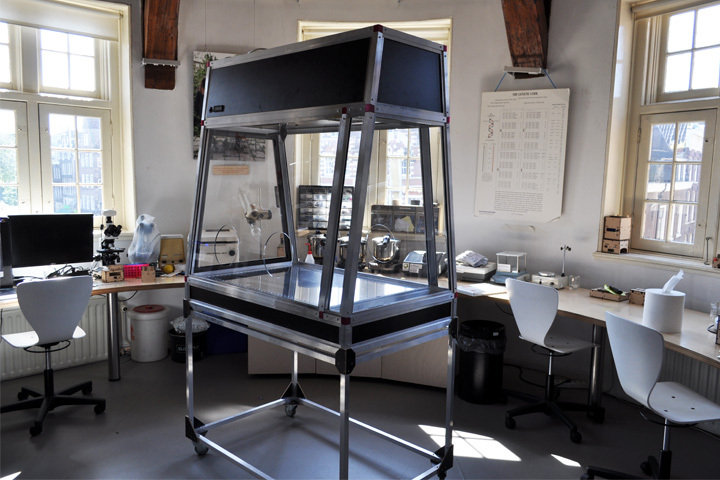 During my half year internship at the Fablab and OpenWetlab in Amsterdam, which is hosted by the Waag Society, I had the wonderful challenge to build an open source laminar flow cabinet. 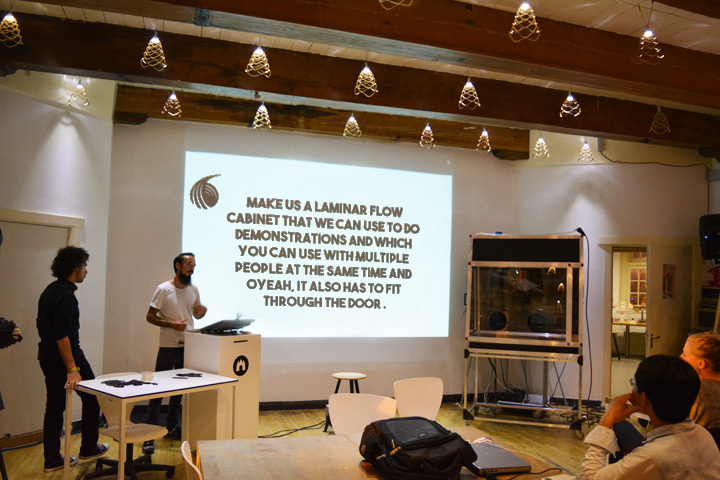 What da heck is a laminar flow cabinet!? Basically it is a bio safety cabinet which allows the user to work with biological samples or other sensitive materials without contaminating them. An airflow is going through the cabinet and a HEPA filter to make sure that the cabinet is sterile inside. 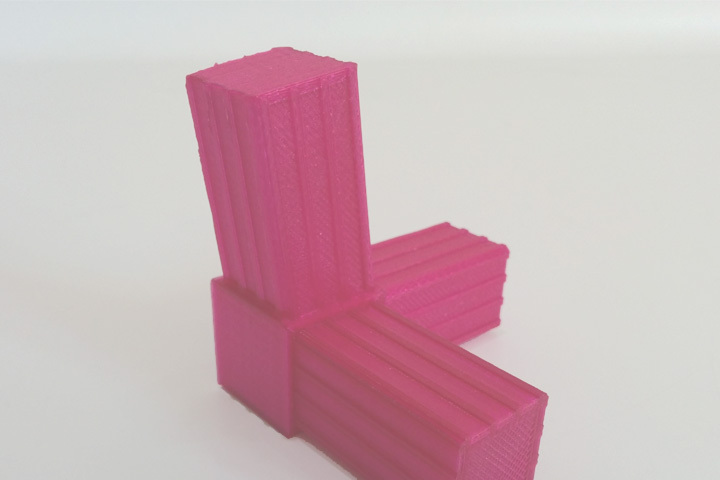 It is produceable by using the facilities and machines of a typical Fablab. For further information and building files please contact me.